Spotinst is incredibly excited to announce their latest product and the next step towards a world where you don’t have to worry about infrastructure. After countless hours of learning from their customers and collaborating with their partners – Ocean is finally here! 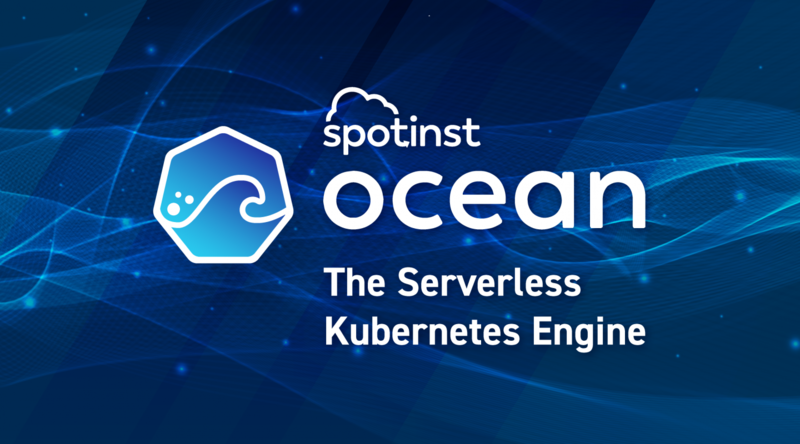 Spotinst Ocean is the Serverless Kubernetes Engine. It takes away the pains of scaling and managing containers and nodes in a Kubernetes cluster. With Ocean, you can forget about mixing and matching instance types and trying to figure out when and how to scale nodes in the cluster. Ocean automatically ensures your containers are placed on the best possible mix of Spot, RIs, and On-Demand instances – Optimizing your clusters for both cost, availability, and performance. Ocean means that you can focus on designing and building applications, not maintaining the infrastructure they run on. 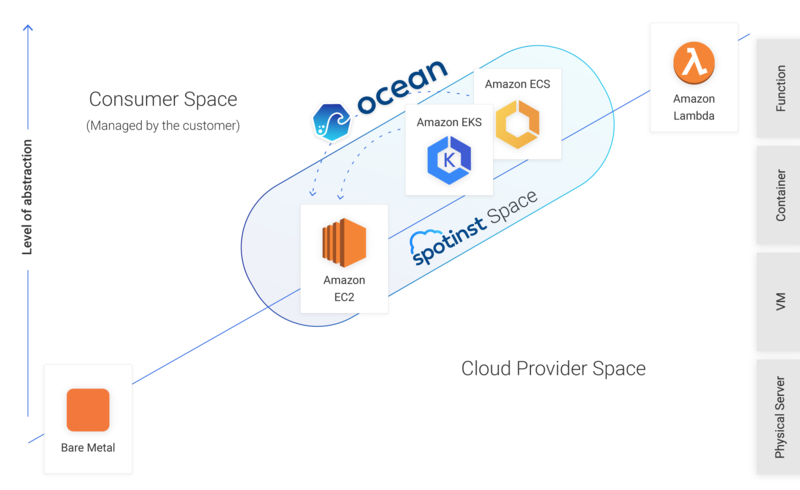 Spotinst Ocean improves on the foundation of our tried-and-true Kubernetes Autoscaler and provides pod-driven autoscaling for Kubernetes clusters. Ocean adjusts infrastructure capacity and size to meet pod, container, and application needs and makes sure that all pods in the cluster have a place and capacity to run. The icing on the cake is that beyond eliminating the overhead of maintaining and scaling infrastructure, Ocean significantly reduces costs by reliably leveraging excess capacity and automatically bin-packing containers to ensure the most efficient use of infrastructure. 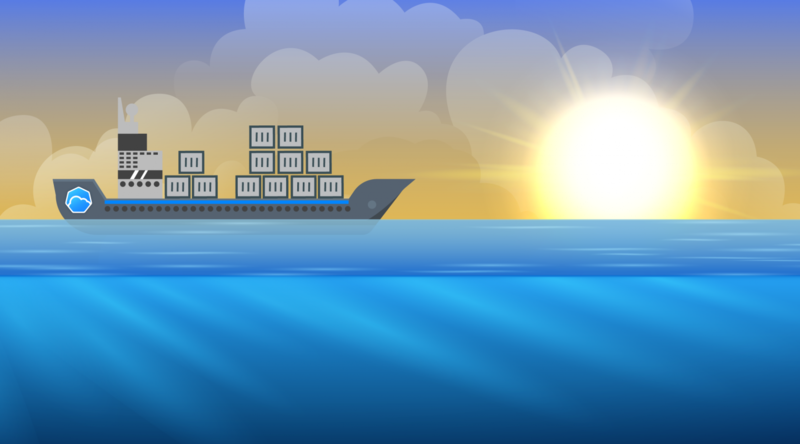 Ocean recognizes when multiple containers should be placed on the same instance, or when they should spread out across a group. DEEP KUBERNETES INSIGHTS, ANYWHERE YOUR CLUSTER RUNS. 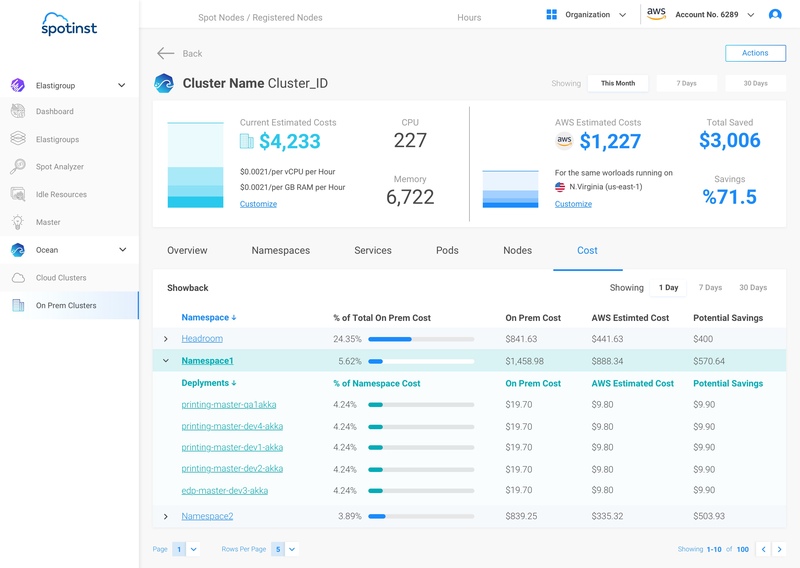 Beyond offering the Serverless Kubernetes Experience on the cloud, Ocean is also a powerful prediction and dashboarding tool that allows you to gain deep visibility into the cost of running containerized workloads. Ocean gives you a clear, accurate, and actionable view of your container utilization and spend, on-premise or on the cloud. Ocean goes beyond visibility with the analysis and prediction of application costs, helping you make the right deployment decisions on-premise or on the cloud, at any given time. Learn more about Ocean’s On-Prem capabilities here. 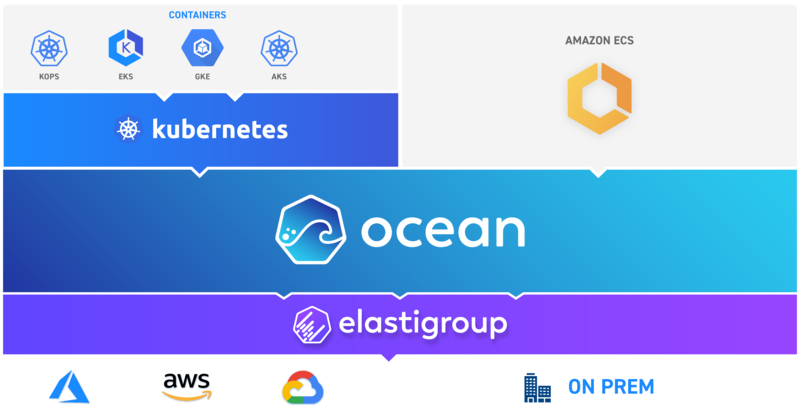 If you’re familiar with our flagship product, Elastigroup, you’ll immediately see that Ocean is the natural evolution of Elastigroup’s Kubernetes integration. Ocean compliments Elastigroup by giving you the abstraction level of your choice; do you need greater control over your infrastructure? Elastigroup will always be there for you. Do you want to run containers without thinking about infrastructure? Ocean has your back. In both cases, your clusters will be proactively optimized for maximum availability at minimum costs. 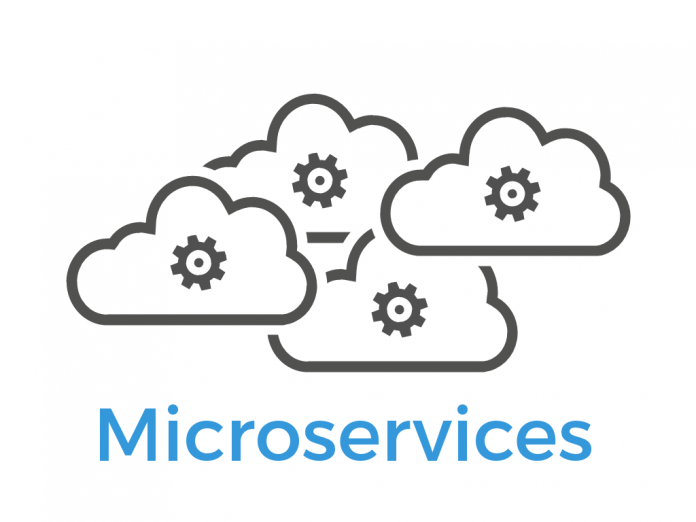 The concept of Serverless is tricky to define and has become somewhat of a divisive topic. 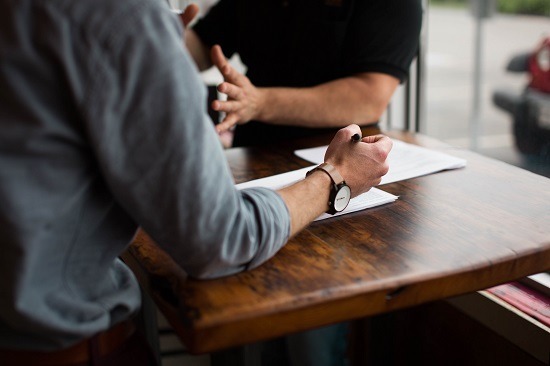 We believe that whatever the definition is, the goal is the same – move towards a world where you don’t have to worry about infrastructure, and can focus on building applications. 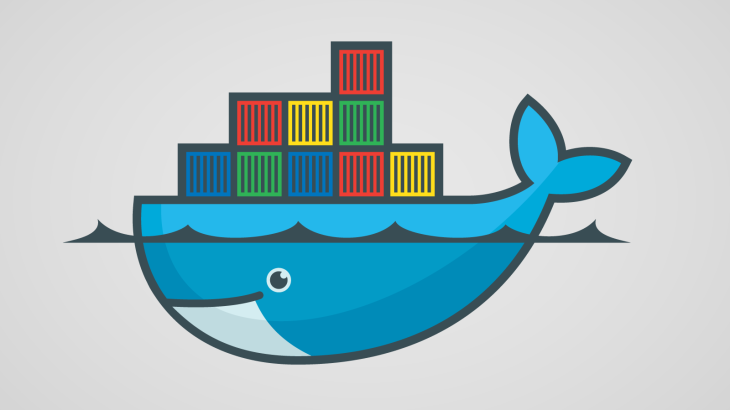 Kubernetes and containers, in general, hold immense benefits for application development. Ocean is a way to marry the serverless benefit of not having to worry about infrastructure, with the flexibility that Kubernetes and managed Kubernetes services offer. No virtual machines to manage, no cluster to operate. Free yourself from having to pick specific instance types and optimize cluster utilization. The size of your servers is determined by Pods & Deployment parameters. Ocean automatically re-schedules Pods to optimize your cluster for performance and costs. Ocean utilizes multiple Instance Types from different Instance families and sizes to increase the cluster’s performance and efficiency (including GPU & FPGA support). It abstracts multiple Kubernetes Instance groups, into one pool of compute resources. 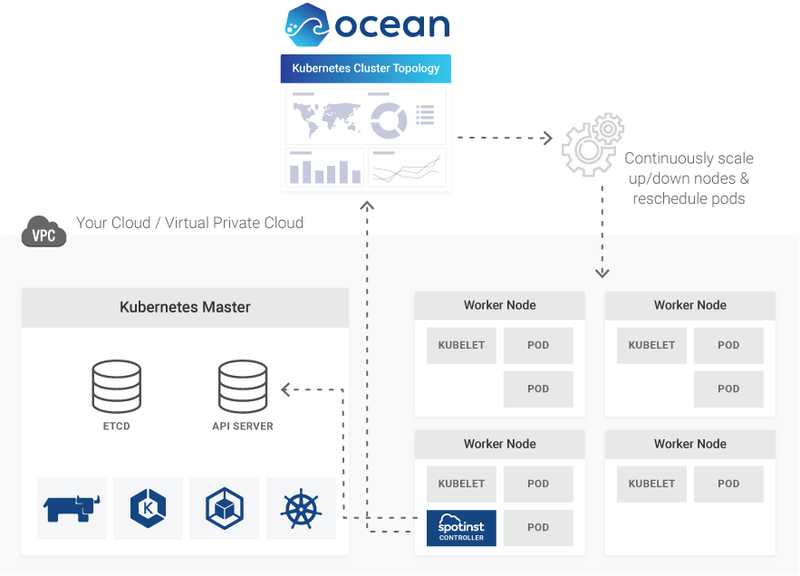 As you deploy Pods, Ocean identifies all the different constraints, labels and compute requirements, and launches the optimal instance into the cluster. On-Demand, Reserved, and Spot Instances in one pool. There’s no need to manage multiple instance groups under the hood anymore, simply provide an annotation “ocean.spotinst.io/lifecycle”: “on-demand” (default is “spot”) on your Pods and Ocean will place your Pods according to your Life Cycle preference. Auto Scale your clusters and Kubernetes Pods based on Container requirements. Reduce costs by automatically scaling to zero when resources are not needed, or outside business hours. Ocean uses excess capacity such as Spot Instances to reduce costs. However, when Spot Instances are not available, Ocean automatically falls back to On-Demand or Reserved Instances when applicable. When Ocean uses On-Demand Instances, it will opportunistically revert back to Spot Instances when capacity is available. 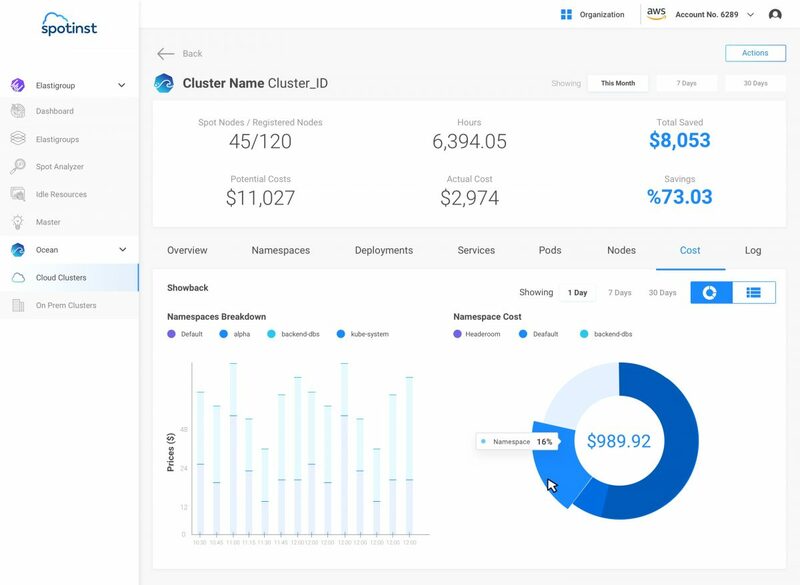 Gain deep insights into the health and costs of your Kubernetes clusters, On-Prem or on the cloud. Make migration planning easier by calculating the estimated costs of moving your On-Prem Kubernetes clusters to the cloud. Ocean is available now. In this first release, Ocean supports any form of Kubernetes on AWS (native, EKS, KOPS). 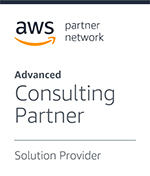 Support for Amazon ECS, Google Cloud Platform, and Microsoft Azure is coming soon. Ocean’s On-Prem features are supported on VMware datacenters. Take Ocean for a spin today! PreviousPrevious post:Enterprise Google Voice For G Suite Expected To Enter General Availability In March 2019NextNext post:Machine learning gains ground!